When it is time to buy or lease your next vehicle, let the finance experts at Land Rover Colorado Springs help you figure out the best option for you. Both leasing and purchasing have a variety of benefits. While purchasing may be the best option for one person, leasing will hold more value for another. What are some of the important aspects to consider when choosing whether to purchase or lease? When you purchase a new or used vehicle, the vehicle is yours after paying for the duration of the loan. That means it is a great investment because you will have the value of the vehicle upon purchase completion. A purchase also allows you to personalize the vehicle. Add on accessories, accent paint, or aftermarket performance enhancements to create a vehicle that is unmistakably yours! A lease is great for someone who likes to change out vehicles often….lease for a short period of time then return the vehicle and lease another. A lease can often have lower payments than a purchase of the same vehicle. This is because you are not paying off the entire value of the vehicle. This might allow you to drive a more luxurious car than you would normally purchase. Just remember you will not own the vehicle at the end of the lease. Leases also usually have mileage limits and terms on wear and tear. Expect to pay for mileage overage and excessive wear and tear at lease termination. Visit Land Rover Colorado Springs today and let us tell you more about these options. 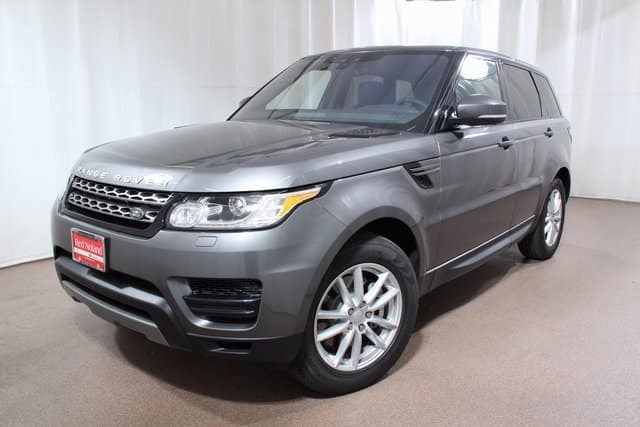 Then pick out the perfect luxurious and capable Land Rover for you and purchase or lease today!